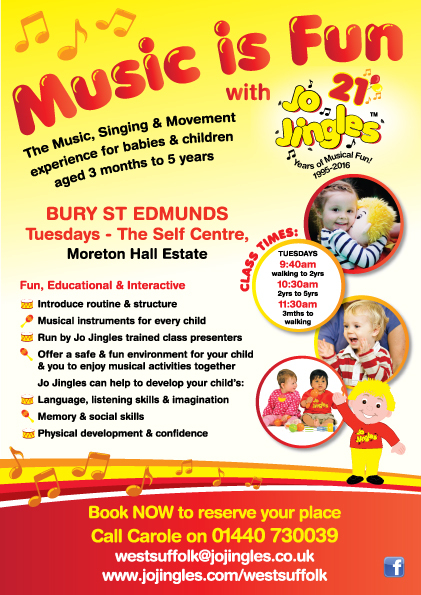 Jo Jingles classes are fun and friendly music and movement classes for Pre School children aged 3 months to 5 years. 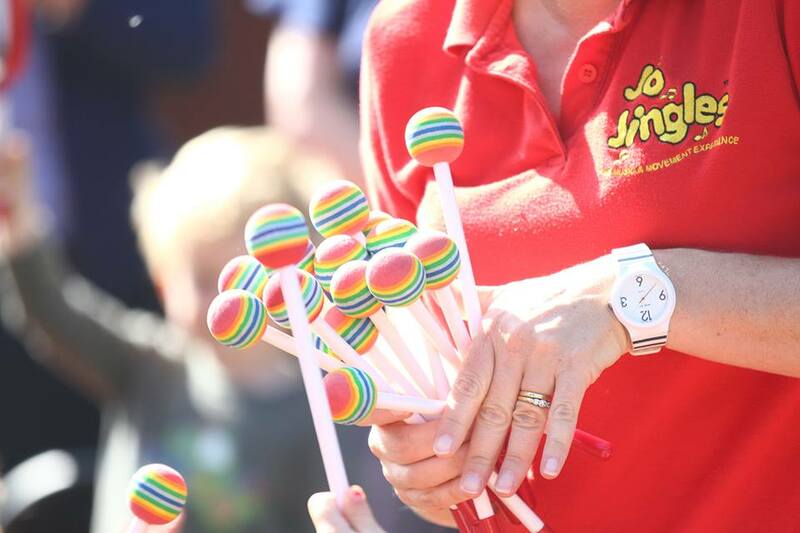 2016 is a big year for Jo Jingles - Jo Jingles celebrate it’s 21st birthday, the franchisee Jo Jingles West Suffolk celebrates it’s 10thbirthday and Carole celebrates her 5th year as franchisee! Lots of amazing achievements; clearly we are doing something right!! 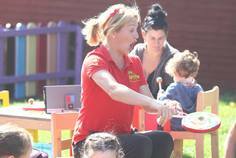 Our 45 minute classes are lively and colourful with a gentle structure and are small in size. 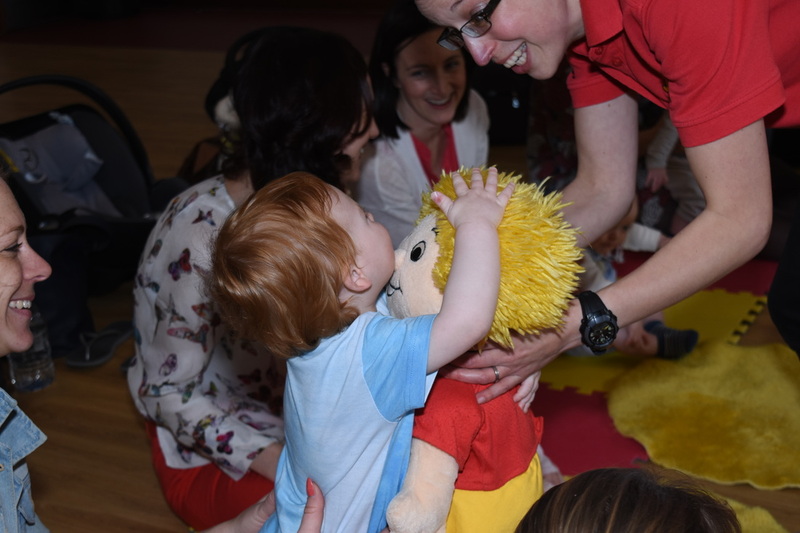 We use a new programme for each age group every week and this is carefully planned in line with the Early Years Foundation Scheme (EYFS) to gently challenge, educate and stimulate our little ones whilst obviously having lots of fun. 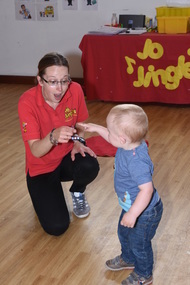 We have a beautiful collection of child sized percussion instruments, allowing us to explore and play with different ones each week (each child has their own instrument), many fun props to keep little ones interested and engaged and endless ideas to encourage their musicality. Classes run term time only and are payable in advance either termly or half termly. 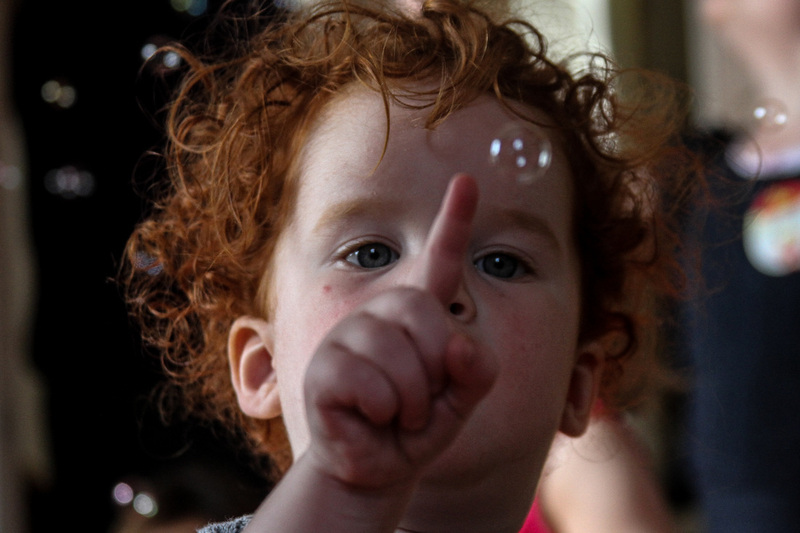 Class fees are £5.25 and we offer a reduced sibling rate of £3.75. A Class Administration Fee of £3.00 per child is payable once a term – this also includes your insurance. *Fees accurate as of June 2016. Please see our website for full details on location & class times, thank you. 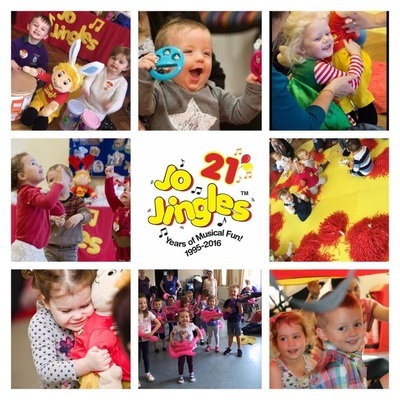 Please contact Carole for more details and to book, we’d love the opportunity to welcome you to Jo Jingles!